Petrol price in arunachal pradesh today, Diesel price in arunachal pradesh today. Petrol price in arunachal pradesh today is 68.69 Rs/ltr. 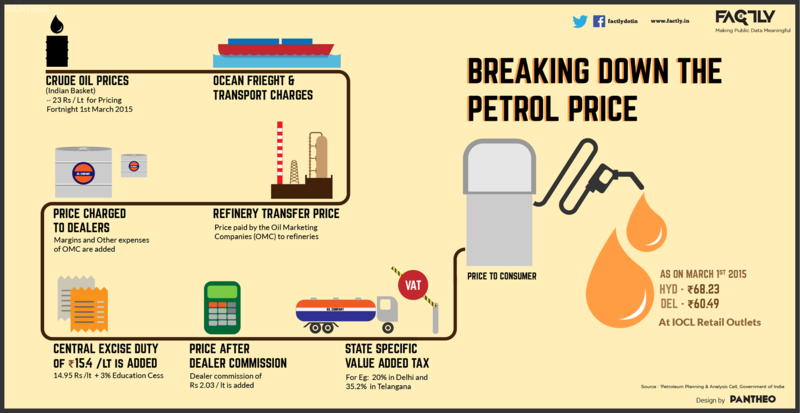 Petrol price has increased 0.2 Rs/ltr since 17th Mar when it was 68.48 Rs/ltr. Diesel price in arunachal pradesh today is 63.20 Rs/ltr. 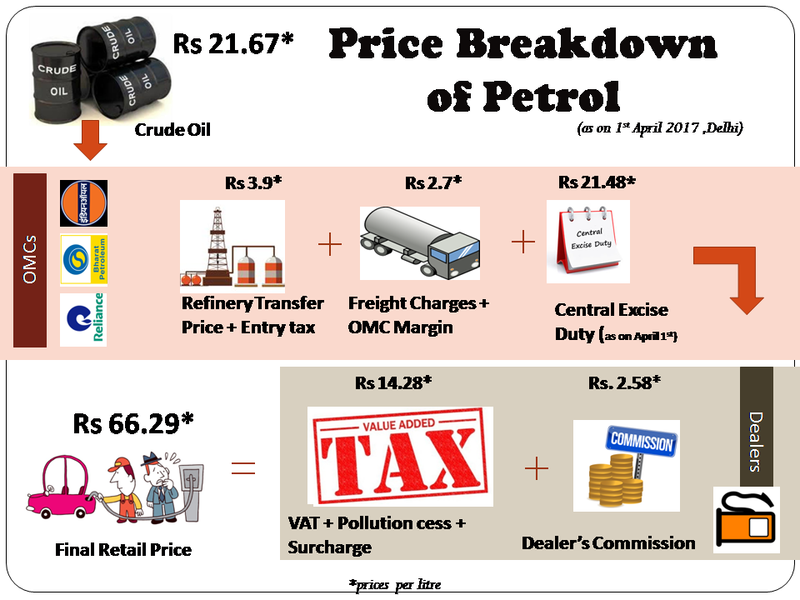 Diesel price has decreased 0.67 Rs/ltr since 17th Mar when it was 63.87 Rs/ltr.